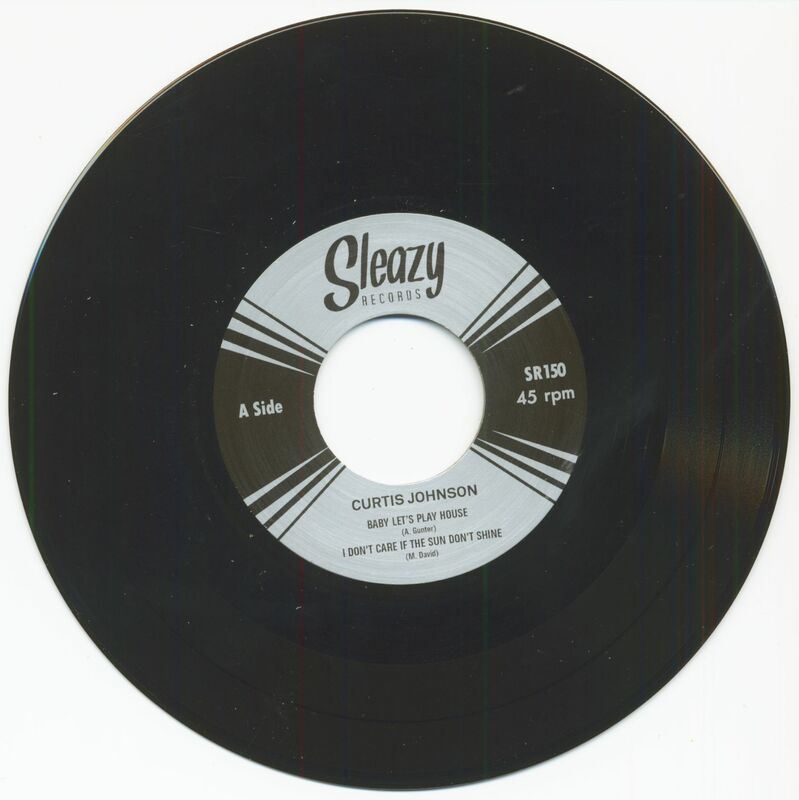 (Sleazy Records) 4-Track EP - 45 rpm, large inner hole, with picture cover and inner sleeve! 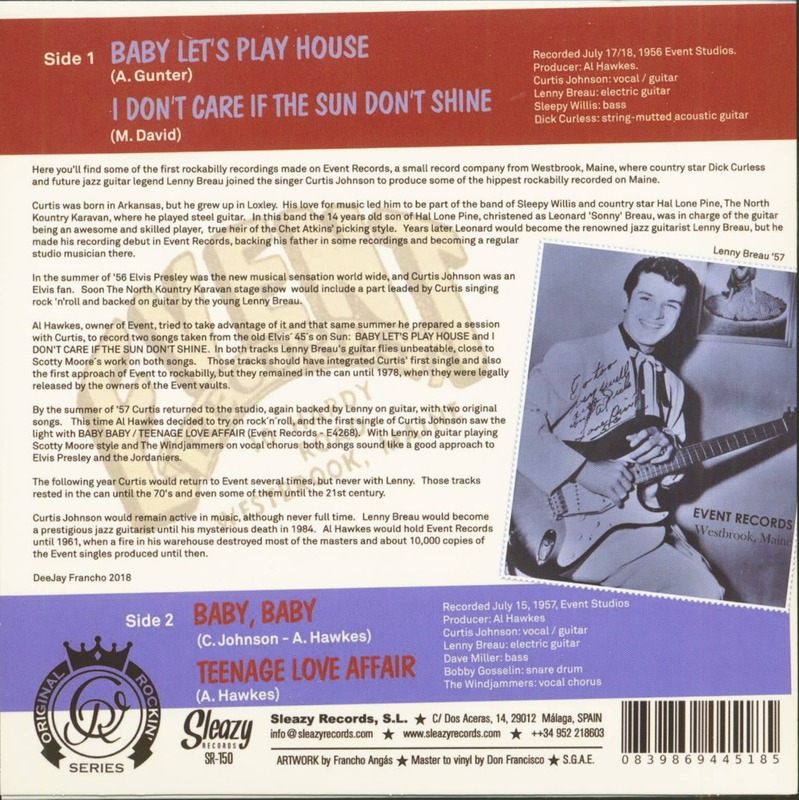 Original Event recordings 1956-1957! 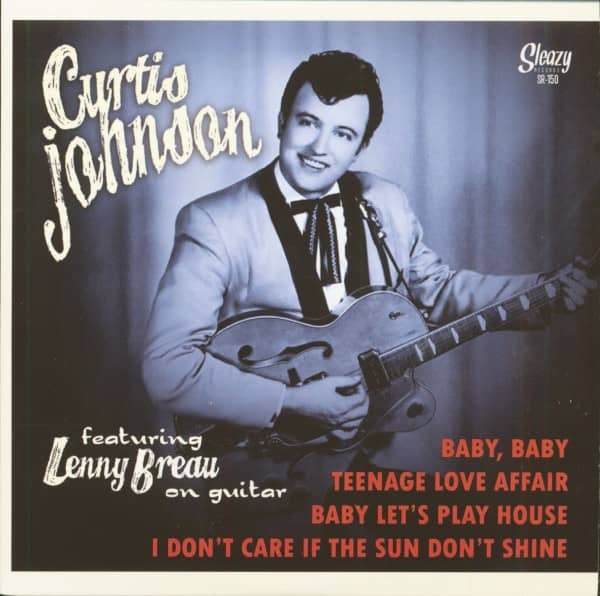 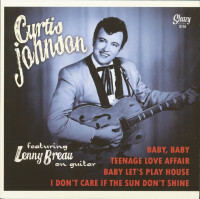 Customer evaluation for "Curtis Johnson Featuring Lenny Breau On Guitar (7inch, EP, 45rpm, PS)"